There are currently 114,657 users on this website. 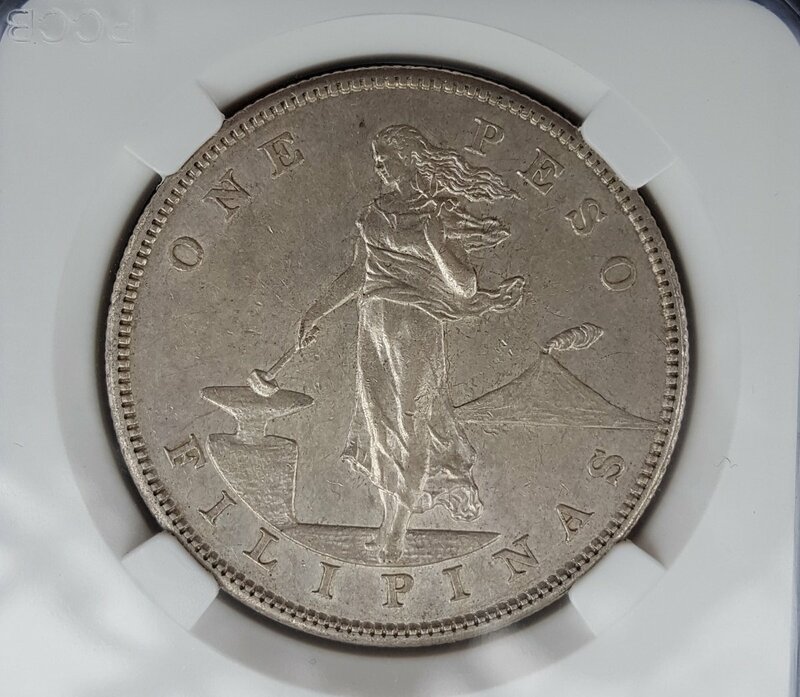 1905 S Philippine Peso, Is It Cleaned? Doesn't look cleaned to my eye. than the straight. Good luck w/the submission. Doesn't the trapped tarnish or staining inside and on the edges of the devices indicate cleaning since it seems to be absent in the fields? Is it not in a slab already? 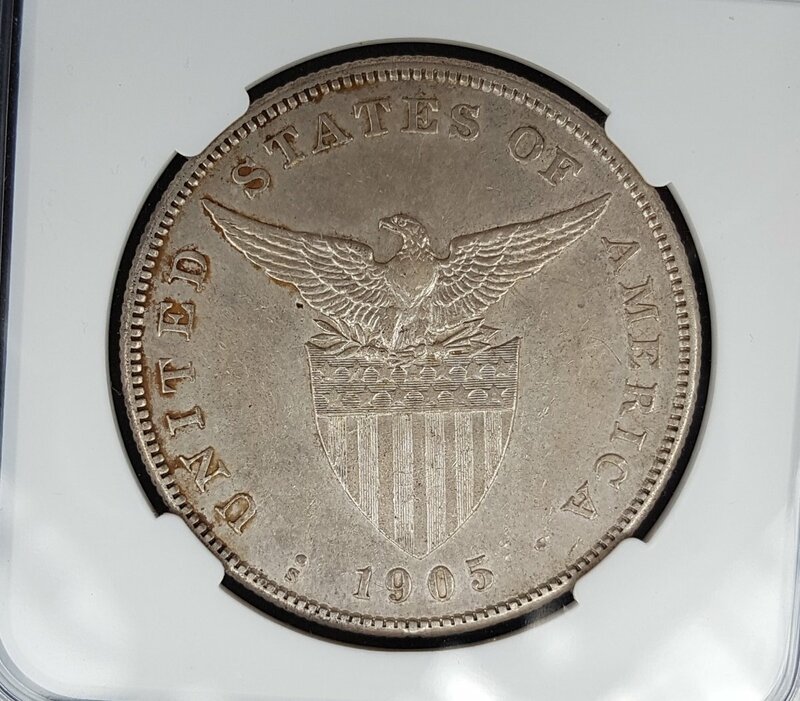 sorry albert, dont know anything about cleaned coins but ive seen a lot of the same coin, tarnished like that in one area only, and it graded in au55, ms61-63 not cleaned, but really maybe youre right, but I think it is also possible of natural form of tarnished. Well, make sure you can return it if you see hairlines -- these can be hidden in photographs if the light is from a favorable angle. jgenn, theres no hairlines in diff angle under the light with loupe... thanks.